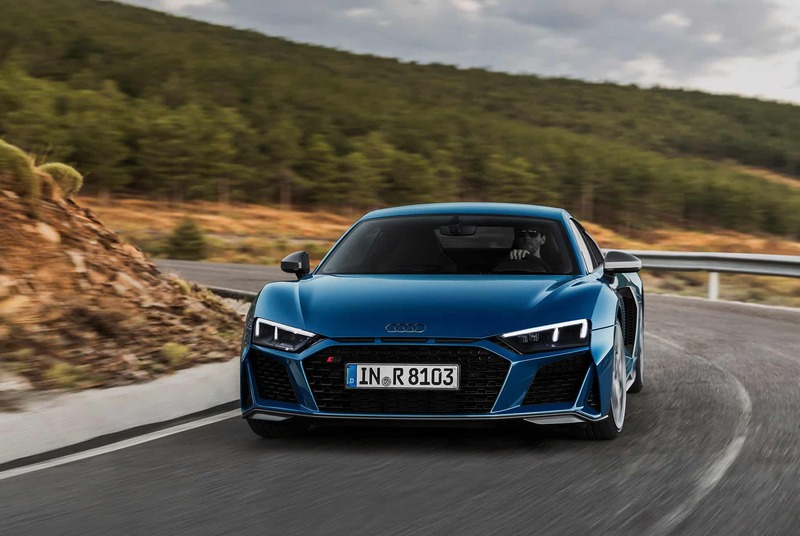 The Audi R8 V10 is getting a big update for 2019, to start, both variants of its naturally-aspirated 5.2-liter V-10 will get more power. Currently, they produce 540 and 610 horsepower respectively. For 2019, those number will be boosted to 562hp for the standard trim and 612 for the Performance variant. The range-topping Performance Trim is good for a 0-60 mph time of 3.1 seconds thanks to the power boost and a refined titanium valve train. 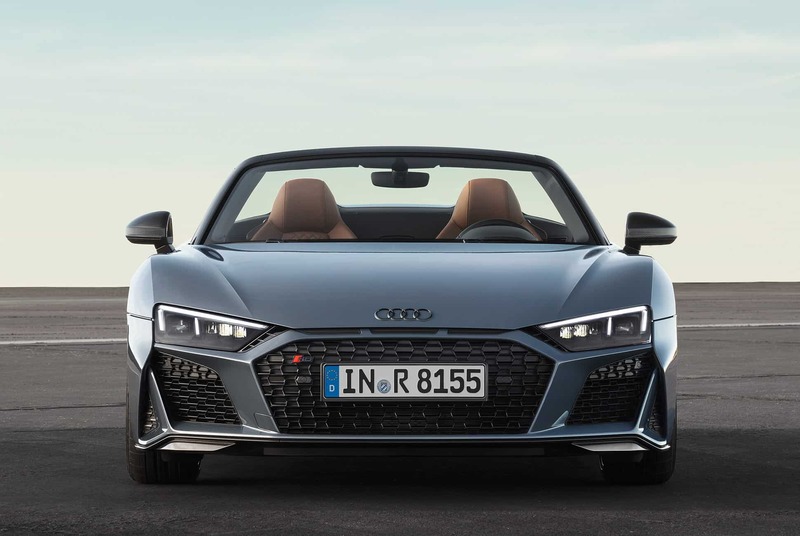 The 2019 R8’s handling also gets attention, with retuned components and updated electric power steering that increases road feel at all speeds. Refinements to the car’s traction and stability controls on the range-topping model reduce braking distances from 100 kph (62 mph) by almost five feet, and from 200 kph (124 mph), by almost five meters (16 feet). 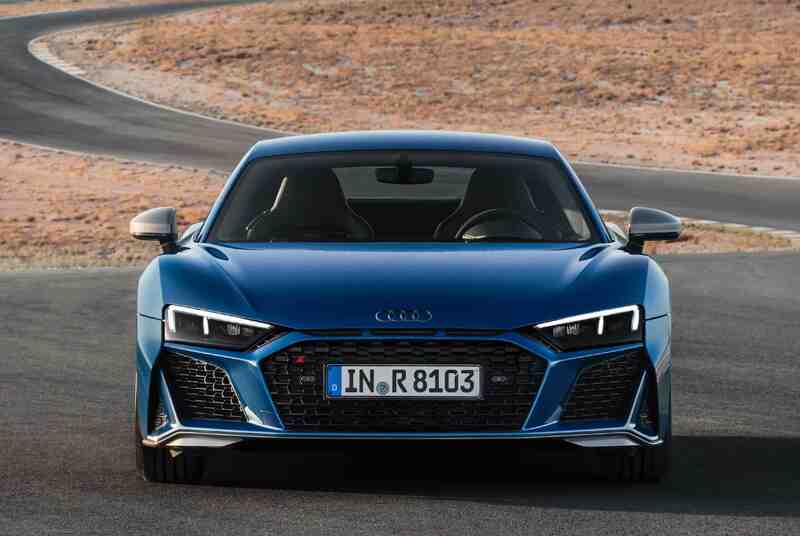 The high-performance R8 V10 goes on sale early next year, no word on pricing as of yet. 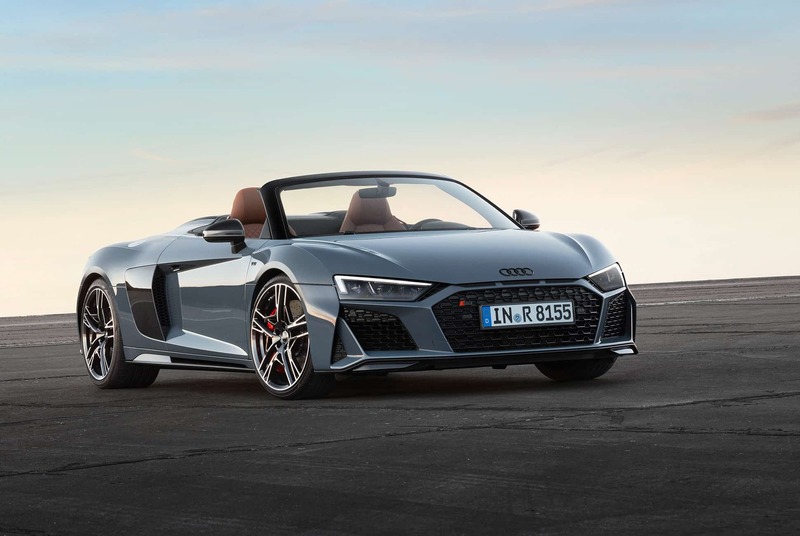 It’s a decent bet that this might be the last gas-powered R8 Audi puts out if the rumors are to be trusted it’ll be replaced by an electric car in 2020.